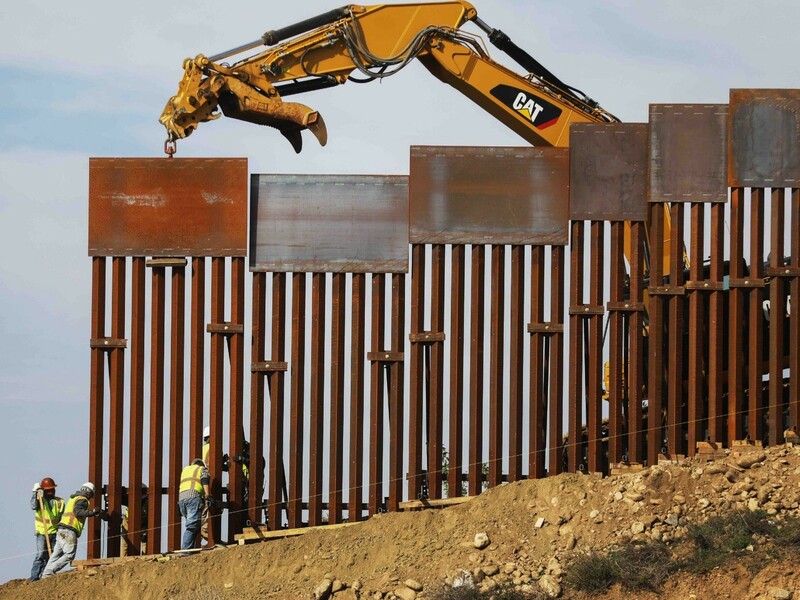 President Donald Trump can likely begin building new sections of the border barrier, despite a federal lawsuit filed by California and 15 other states on Monday challenging the the national emergency declaration he issued Friday. The reason: only some — about $3.6 billion — of the roughly $8 billion Trump wants to spend on the barrier actually requires an emergency to be declared in order to be allocated. The rest, theoretically, can be spent regardless — especially the $1.4 billion Congress approved, though it is subject to some restrictions that may not apply to the rest of the money. The complaint filed by California and other states on Monday in federal court affirms Carroll’s explanation — albeit inadvertently. Though the states are trying to stop Trump from spending most of the $8 billion, their arguments largely rest on policy grounds — i.e. the argument that “an emergency declaration is not necessary” — that require the courts to set aside the president’s judgment on national security in favor of the judgment of state-level attorneys general. Up to $3.6 billion reallocated from Department of Defense military construction projects under the President’s declaration of a national emergency (10 U.S.C. § 2808). That funding ($7.1 billion) is in addition to the nearly $1.4 billion Congress authorized under the border deal — which is available to be spent immediately. The $3.6 billion that is covered by the emergency declaration would only be available, the complaint argues, if a national emergency actually existed — which the plaintiffs insist, citing various political arguments, it does not.